How Far is Baba Hill view residency? 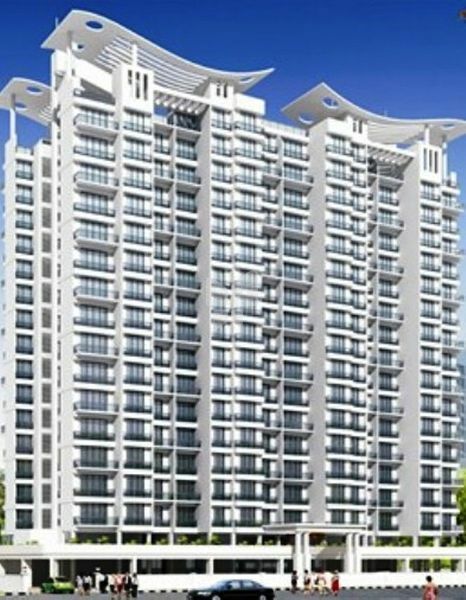 Hill View is a residential project by Baba Homes Builders and Developers, which is located at CBD Belapur, Navi Mumbai. 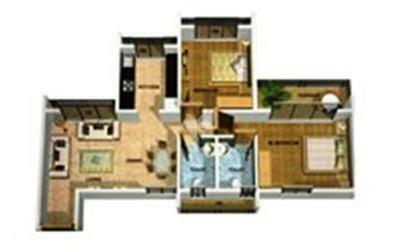 Composing of comfortable and spacious homes at affordable cost. A fully stretched area, of exquisitely designed work spaces that is bound to satisfy your highest level of expectations.